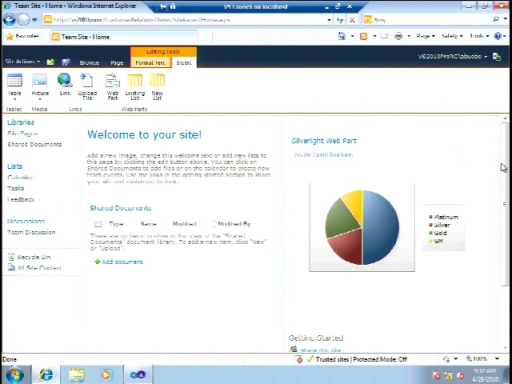 Mike Morton is back at it again, this time showing how easy it is to develop, package and deploy a Silverlight WebPart to SharePoint 2010. 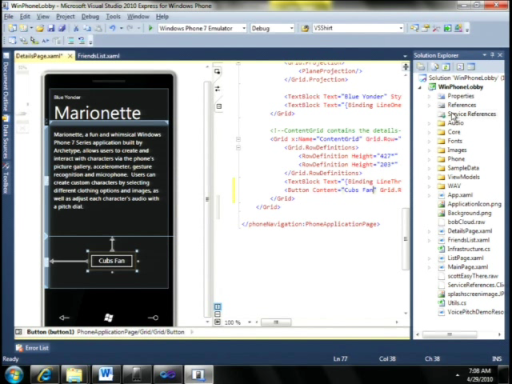 He also walks us through the solution, package and file properties available to you in Visual Studio 2010. You'll see me giggling in this one because I can't believe how easy it is. Very nice, is it possible to get the sample code? 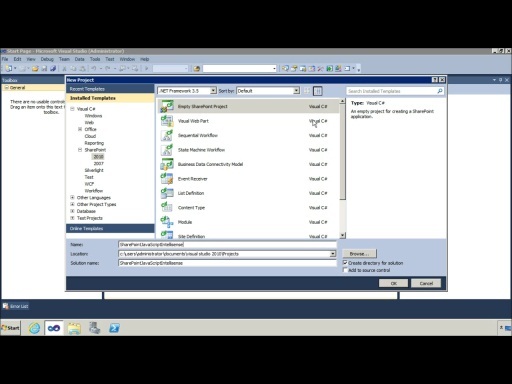 This sharepoint2010/vs2010 interview series is awesome! Direct and rich. Will it continue? Sorry for the delay guys, we've been out for the holidays. @ RockyRaccoon42 -- I'll see if Mike has the code. Otherwise I'm working on a blog post this week on how to do this & I'll include sample code. @kaneboy2000 -- We'll definitely be bringing you more so stay tuned! 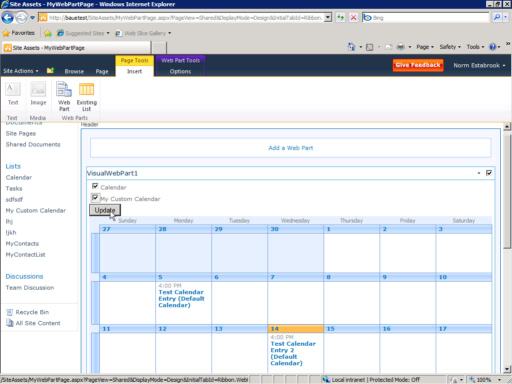 Silverlight with wcf ria services on sharepoint site - does this work? I've currently deployed (as per video) but application breaks when ria services called. Mike's way of telling things is simply fantastic! Wow - I am delighted! I am having trouble with the sound, even the mp3 file doesn't work. could you reupload the video with working sound?